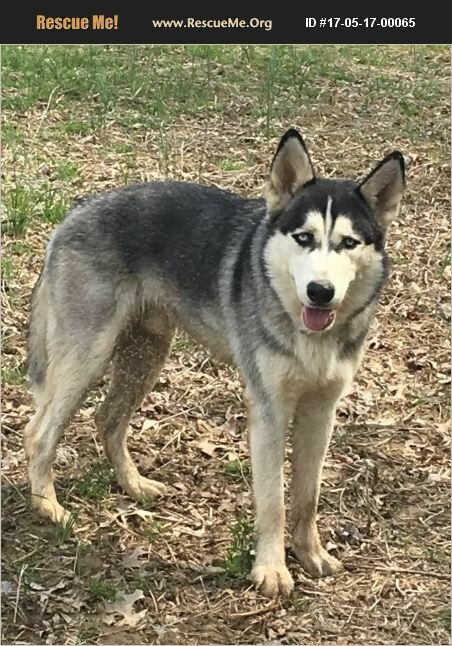 Indiana Siberian Husky Rescue View other Siberian Huskies for adoption. Ace is just over a year old and very active. He does not do well with birds of any kind or small wildlife. He has a strong prey drive and needs plenty of exercise. He seems to be ok with the foster mom's indoor cat but has been known to chase the neighbor's cat. He is very people and kid friendly. Serious inquiries only and husky experience is a must.